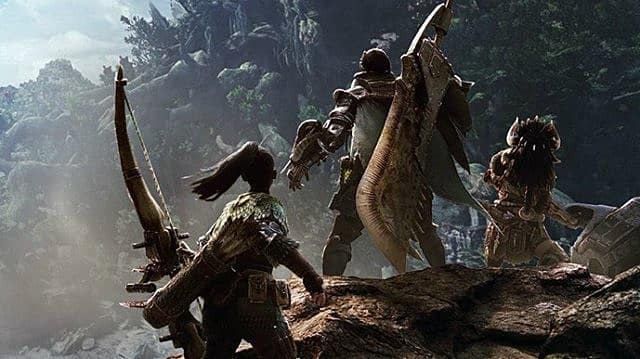 If you've been playing Monster Hunter World, you've probably already noticed that your character has an assigned rank in the game called "Hunter Rank." 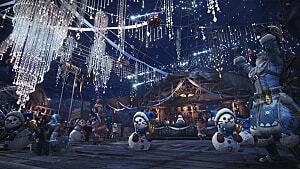 It is the game's way of illustrating how far you've made it into the game and its challenges. This progress, however, is capped at rank 16 until you have beaten the final boss. Only once you have done so can it continue to increase. 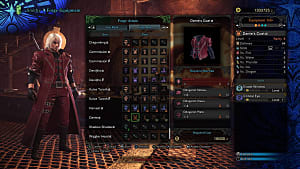 The main reason you might be interested in increasing your hunter rank is to access end-game level content that progressively requires you to have a higher rank to unlock tougher quests -- quests that will allow you to obtain better gear. You can view your Hunter Rank on the Start/Pause screen. 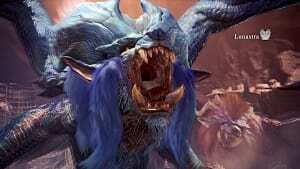 You gotta kill and/or capture large monsters. That really is all there is to it. 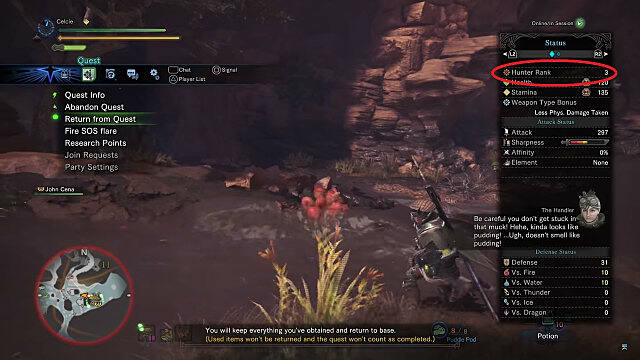 This can be done solo or alongside fellow hunters. 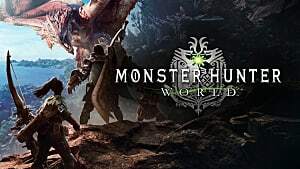 Different monsters will award a different amount of XP based on their difficulty, though you should take into account the time invested to defeat them. 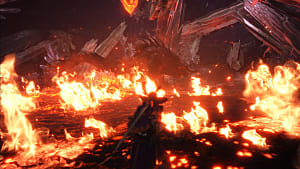 It might be more efficient to defeat easier bosses that award less XP per kill but not per minute or whatever time unit you might consider. It's also worth reinforcing the illustrative purpose of the rank. That is, it doesn't affect your stats in any way. 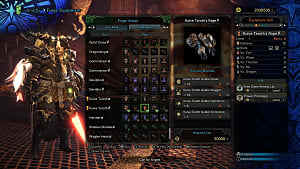 A player with Hunter Rank 124 will have the same stats as a player with Hunter Rank 20 if they're both wearing the same gear. 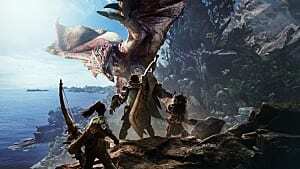 Have any suggestions on the best ways to increase hunter rank in Monster Hunter World? We'd love to hear them in the comments below. 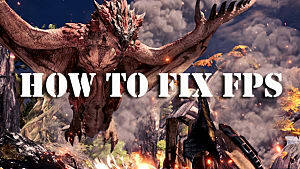 Be sure to stick with GameSkinny and check out all of our great Monster Hunter World content for even more tips and guides.